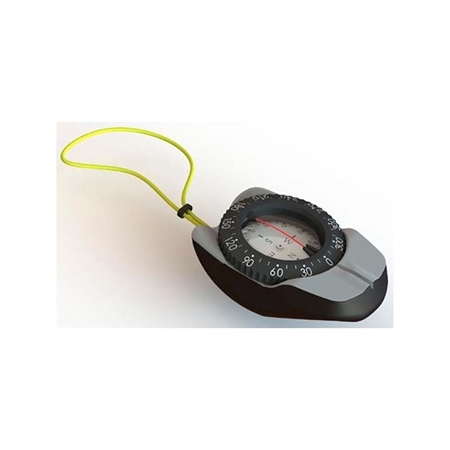 A modern hand bearing compass with a clean looking design, ergonomic and ambidextrous design. Two functions: Hand bearing & traditional compass. Field of view: 30 degrees. Hi-Tech bottom cell: engineered using ultrasonic welding, it acts like an expansion membrane, eliminating bubbles and leaks.